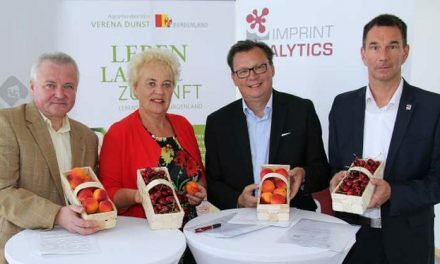 Imprint Analytics was part of the business delegation (appr. 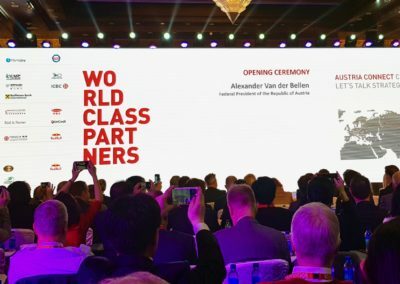 180 participants) on the occasion of the official visit of Federal President Dr. Alexander Van der Bellen, Federal Chancellor Sebastian Kurz and further members of the Austrian Federal Government as well as the President of the WKO (Economic chamber Austria) Christoph Leitl in China. 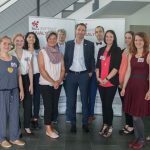 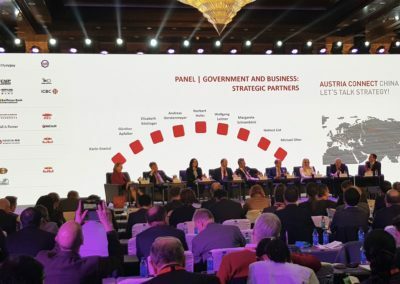 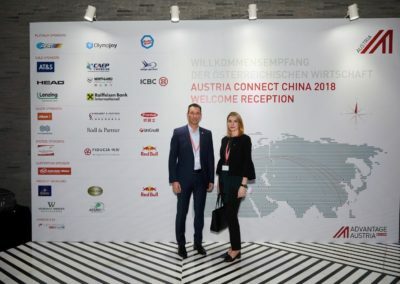 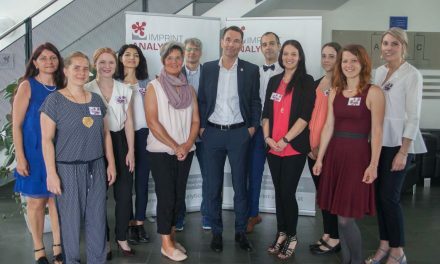 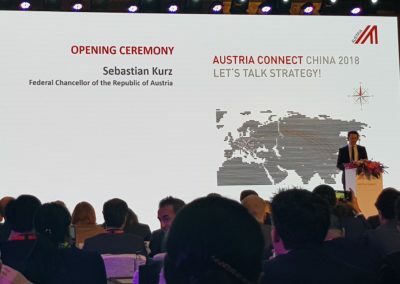 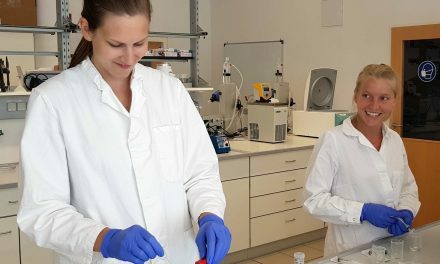 The core of the economic program in the course of the state visit to China was the economic conference AUSTRIA CONNECT China 2018 of the Advantage Austria (Foreign Trade Promotion Agency Austria), where representatives of politics and industry came together to discuss strategies for a cooperation with China. 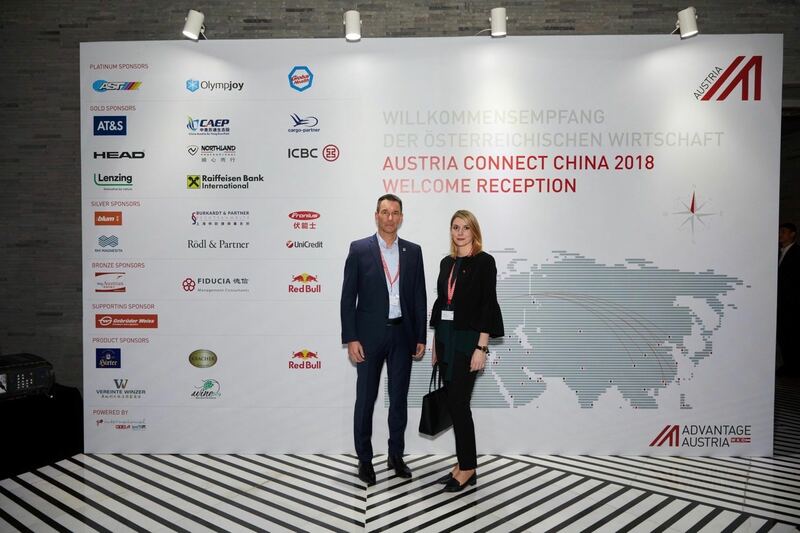 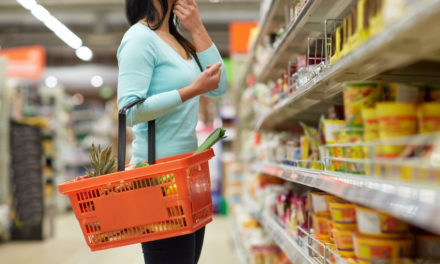 The highlight was the signing of 30 contracts worth around EUR 1.5 billion – a significant consolidation of economic relations between China and Austria. 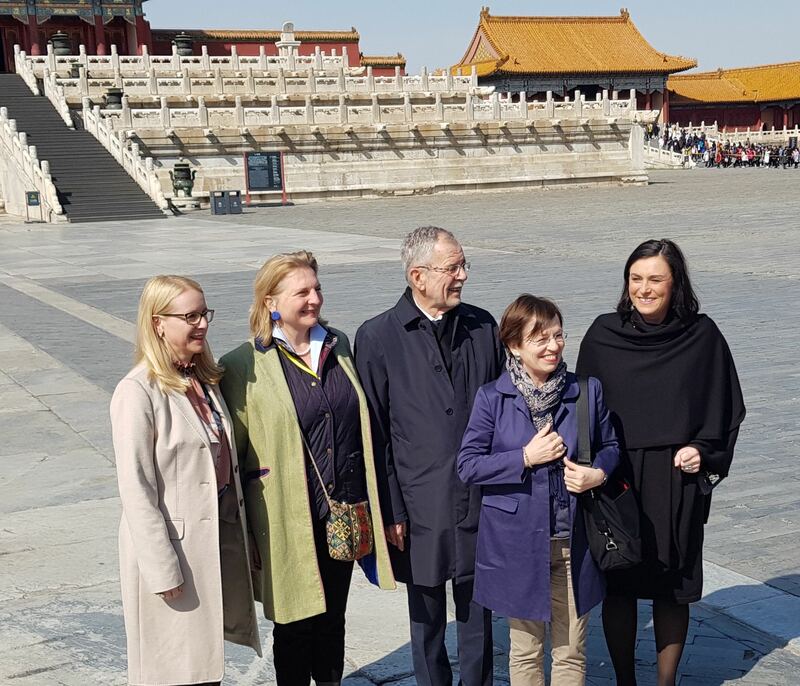 On arrival, a visit to the Forbidden City was organized together with Federal President Dr. Ing. 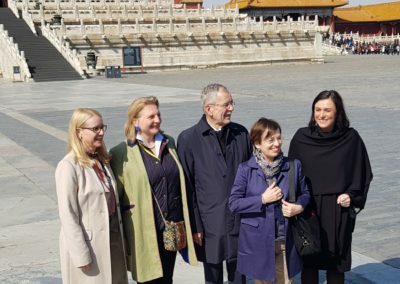 Alexander Van der Bellen, Federal Minister Margarete Schramböck, Federal Minister Elisabeth Köstinger, Federal Minister Karin Kneissl and Federal Minister Norbert Hofer. At the AUSTRIAN TECHNOLOGY DAY after the economic conference, Austrian companies had the opportunity to present their technological solutions and products to potential Chinese customers. 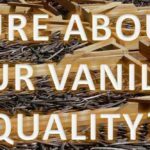 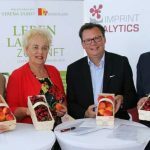 Also Imprint Analytics presented its innovative approach to verification of origin and authenticity. 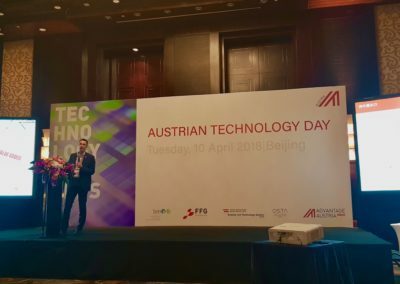 The conference AUSTRIA CONNENCT China and the AUSTRIAN TECHNOLOGY DAY offered lots of opportunities to establish important contacts.